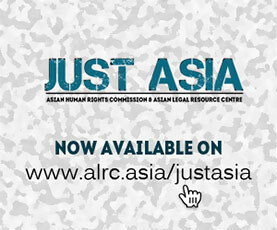 The Asian Human Rights Commission (AHRC) was founded in 1984 by a prominent group of jurists and human rights activists in Asia. The AHRC is an independent, non-governmental body, which seeks to promote greater awareness and realisation of human rights in the Asian region, and to mobilise Asian and international public opinion to obtain relief and redress for the victims of human rights violations. AHRC promotes civil and political rights, as well as economic, social and cultural rights.